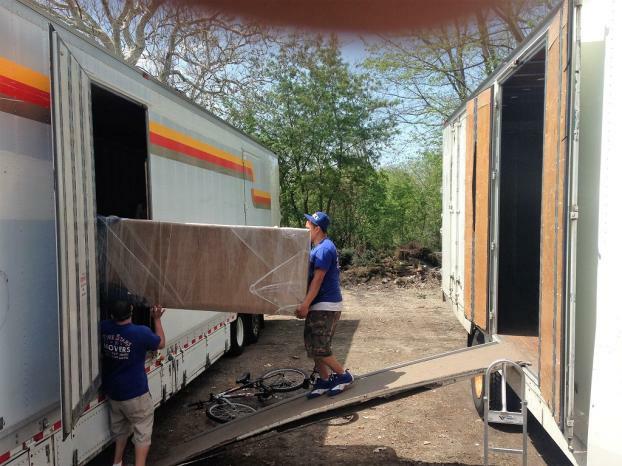 We Pack, We Move, We Store, We Do It All! 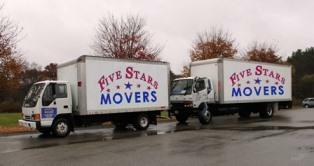 The talented team of movers at Five Stars Movers regularly assists customers who are relocating in Boston and the surrounding areas. We're locally owned and operated and a member of The Moving Network. 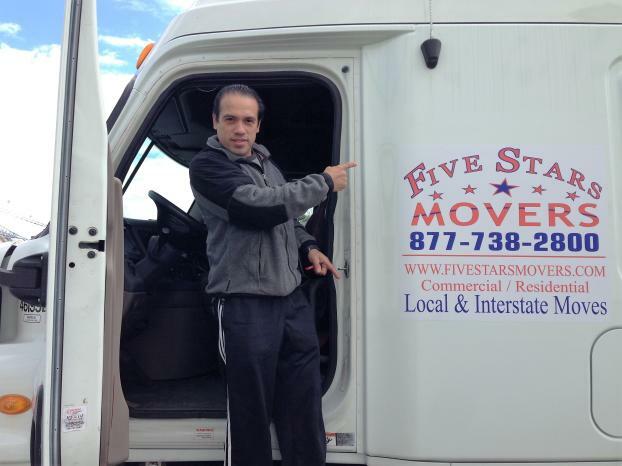 Our primary goal is to provide you with a stress-free experience from start to finish because we understand how unnerving it can feel to move. 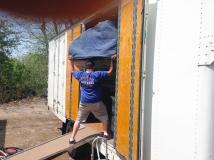 We fluently speak Spanish, and we offer excellent prices. 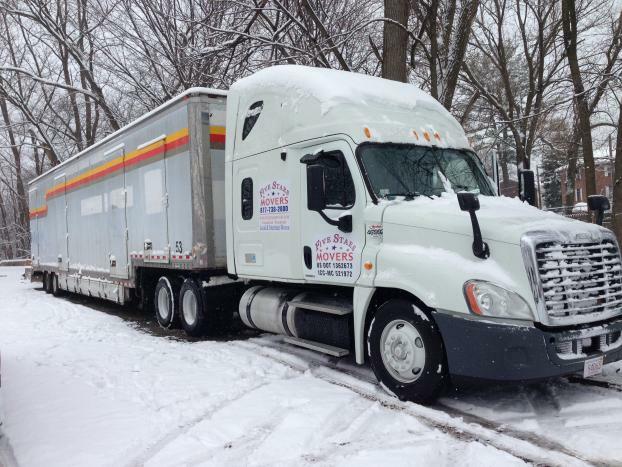 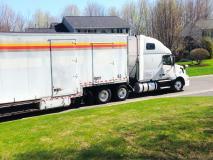 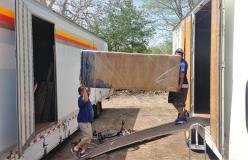 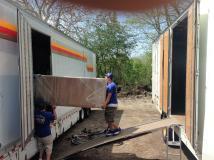 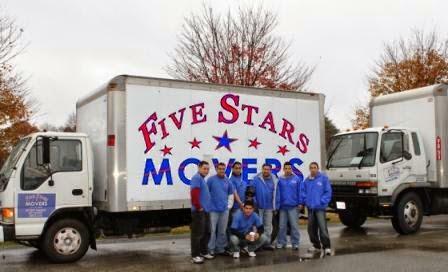 Depend on the movers from Five Stars Movers in Boston, MA, whenever it's time for you to relocate. 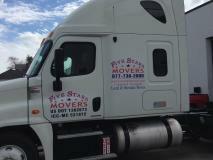 Call today to learn more about our services. We'd be more than happy to provide you with a free estimate and free box delivery. If you're tasked with overseeing your company's move, you'll need to hire the right team to ensure that it goes off without a hitch. And that's where we come in. As a local commercial moving company in Boston, MA, Five Stars Movers offers great service at prices that are more than competitive. 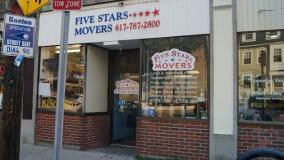 Five Stars Movers in Boston, MA, is a locally owned and operated company that specializes in premier moving services. 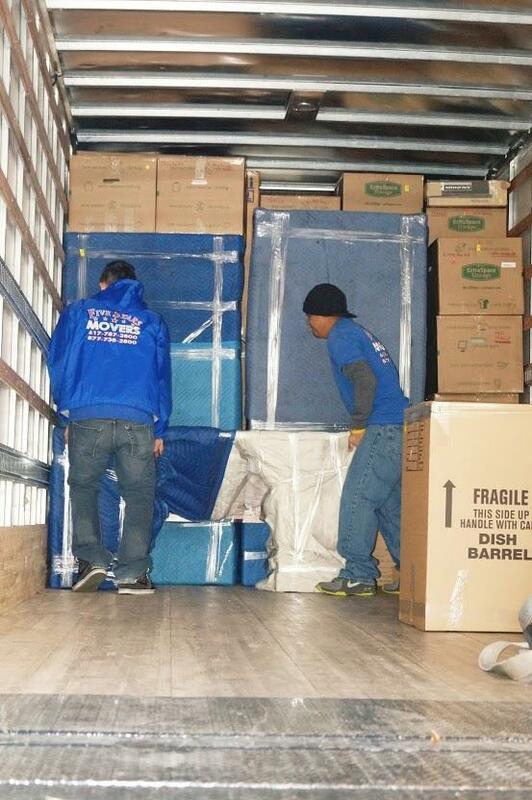 We've been working in this industry since 2005, and we've obtained an A+ rating with the Better Business Bureau. 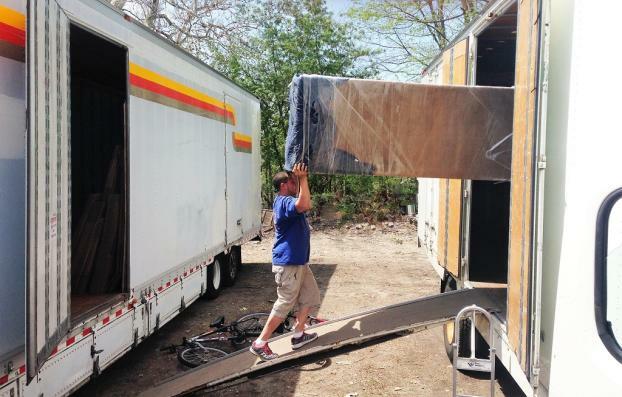 In order to be able to accommodate a wider range of our customers' needs, we fluently speak Spanish. We're fully licensed, and our staff members are incredibly efficient. No matter when you're planning to move or what area of town you're headed, we've got you covered.